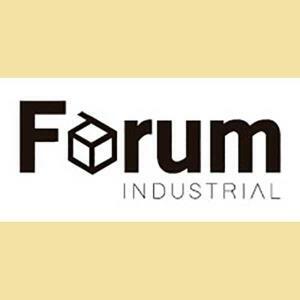 Today, January 30, 2019, we have received the visit of the president, technical secretary and vice president of the Fòrum Carlemany de Girona, of which BAC Valves is a partner, to explain their way of working and new targets that they have for this year 2019. 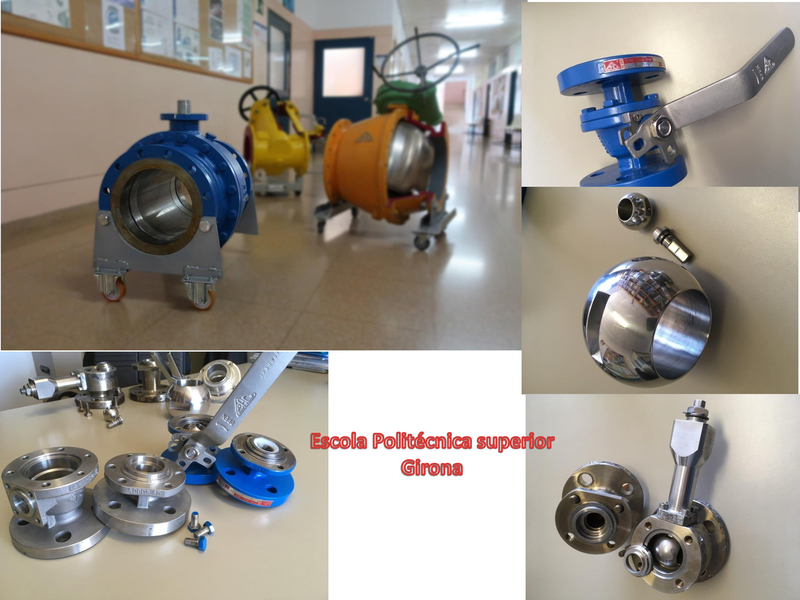 Double bloock & bleed valve robust and quality desing for gas aplication. 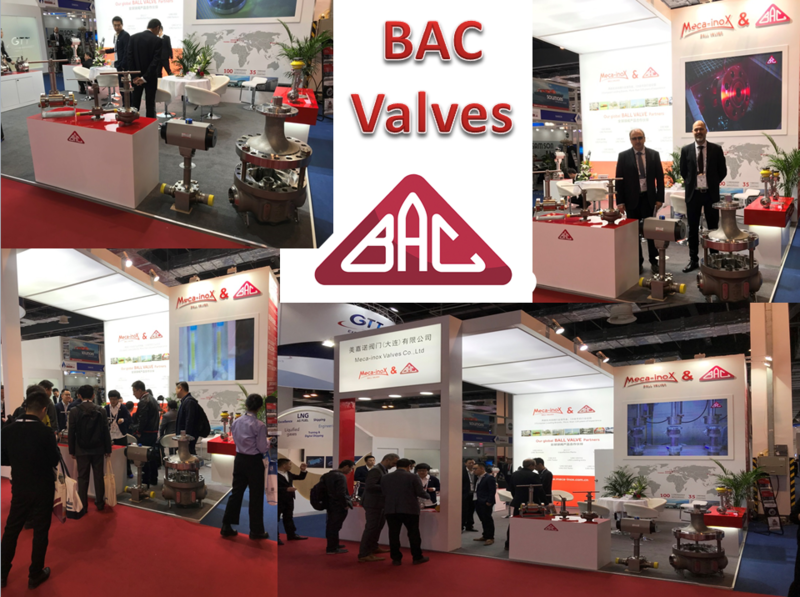 Thanks to the people who have visited us at the LNG Shanghai, it has been a very good experience. 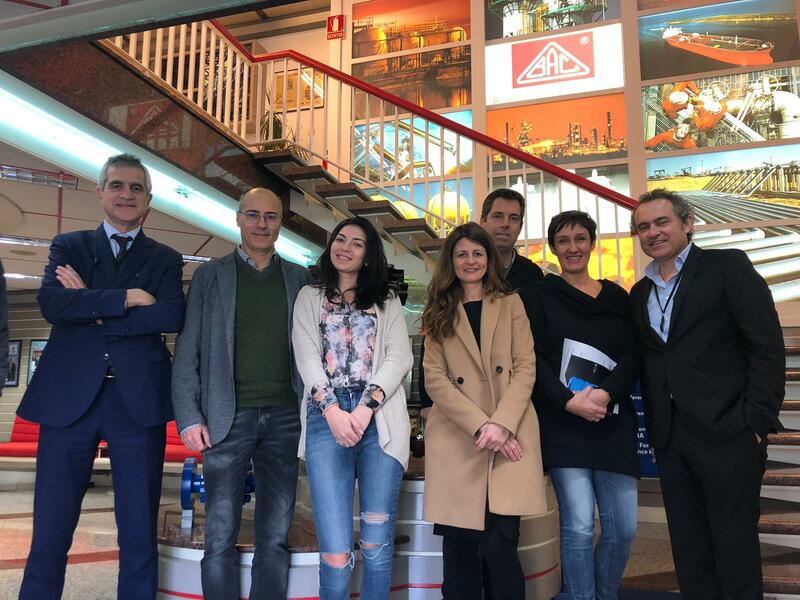 BAC Valves collaborate with Uniraid Project which consisted of restoring a car and transporting 140kg of solidarity material to Morocco. 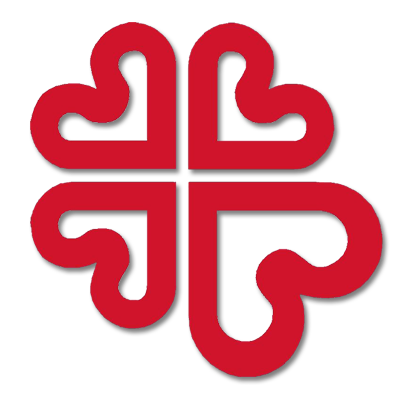 Once there, race team and EPS took the opportunity to build Morocco project: an automatic irrigation system with solar panels. 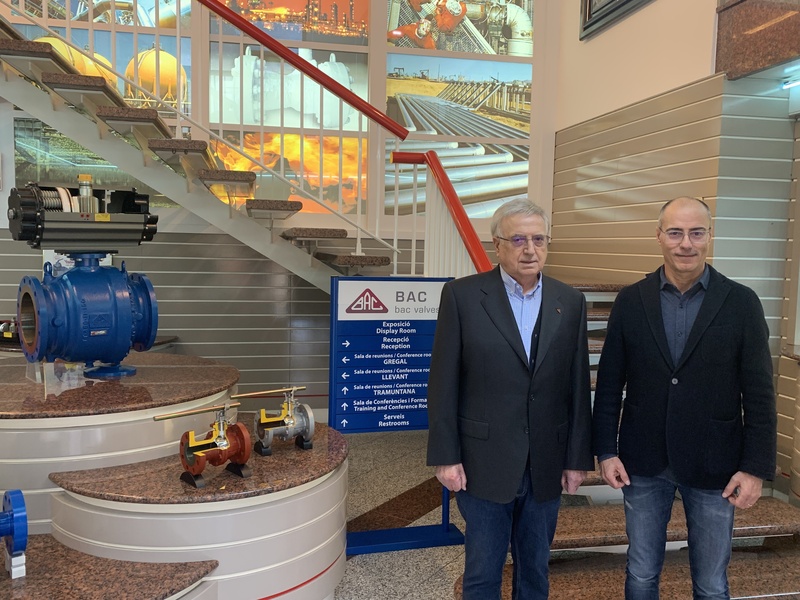 In 2018 the company BAC Valves, founded in 1958 in Figueres by Emili Bach, has celebrated its 60th anniversary. 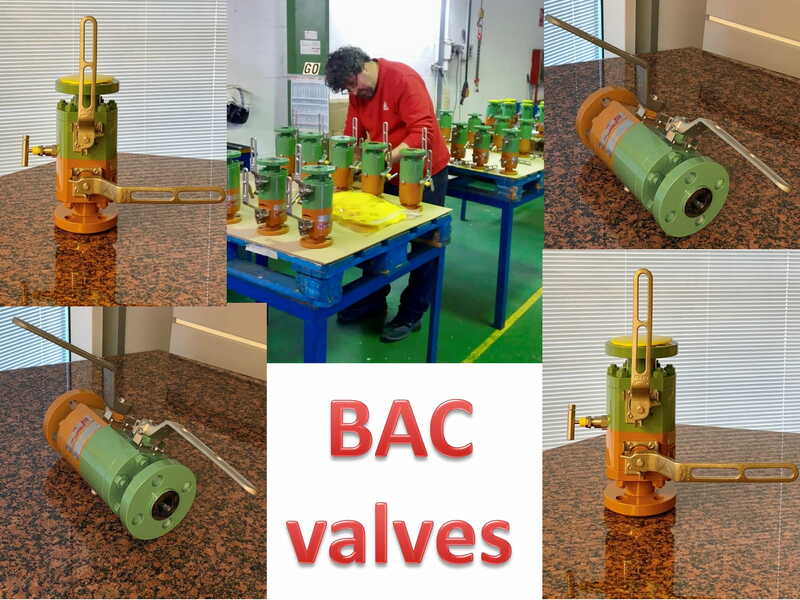 It has been a long and laborious process, but thanks to the help and support of the workers (many of them with outstanding antiquity) currently in the range and type of valves that the company manufactures, BAC Valves is one of the most recognized in the global level.